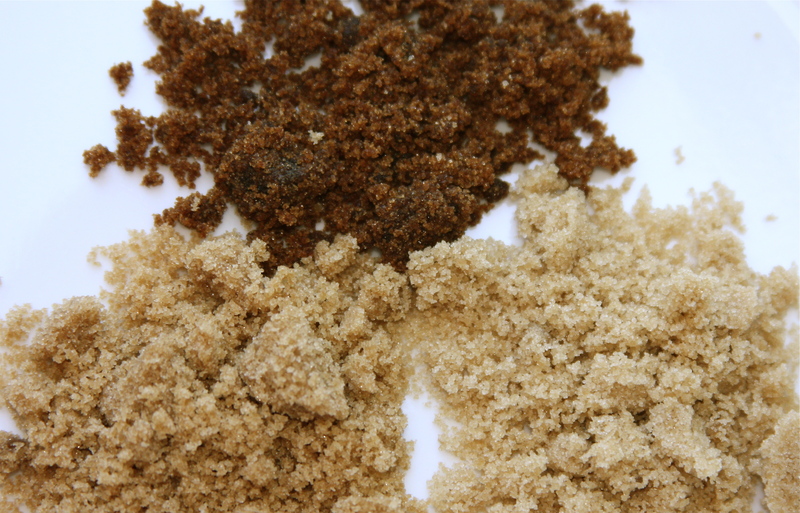 Brown sugar is actually just white cane sugar + molasses, but boy does that molasses make a difference. Check back this week for some sweet tooth satisfaction. This entry was posted in Brown Sugar. Bookmark the permalink.